If you’re planning to get your hands on the secure BlackBerry Priv, and waiting for some deal or a price cut, there’s some good news for you. 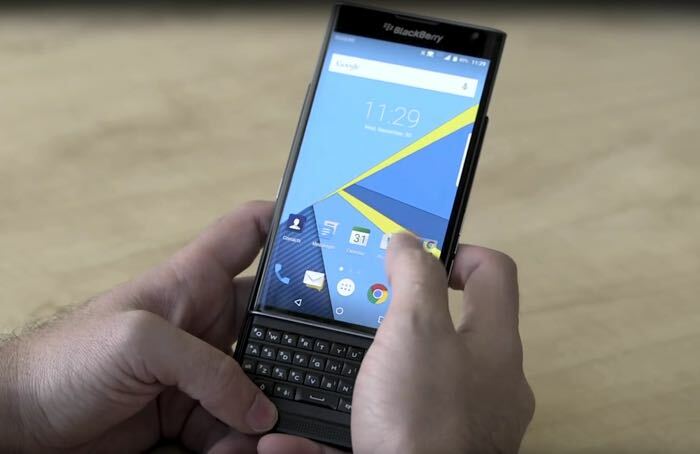 BlackBerry has announced that it’s reducing the price of the Android-powered BlackBerry Priv in the US and Europe. The price of the handset is reduced by $50 in the US, while Europe (which includes France, Germany, Italy, Spain and The Netherlands) gets a €50 price cut. Price in the UK is also reduced by £50, bringing its price down to £52. This means that customers in the US will be able to get the handset for $649, while European users can grab it for €729. Anyone interested in picking up the Android powered BlackBerry Priv? Sound off in the comments below.